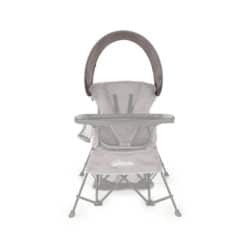 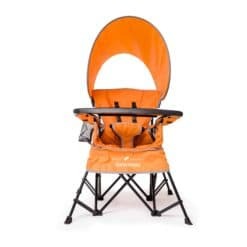 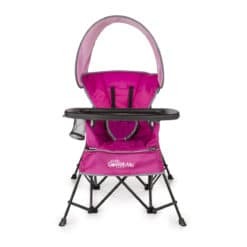 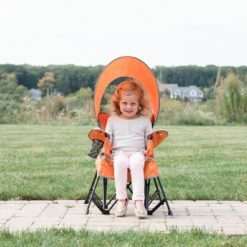 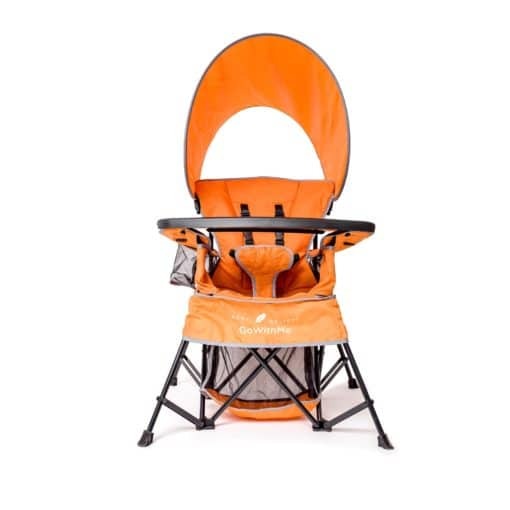 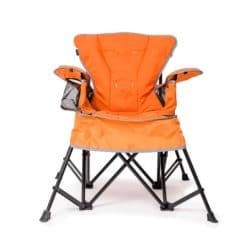 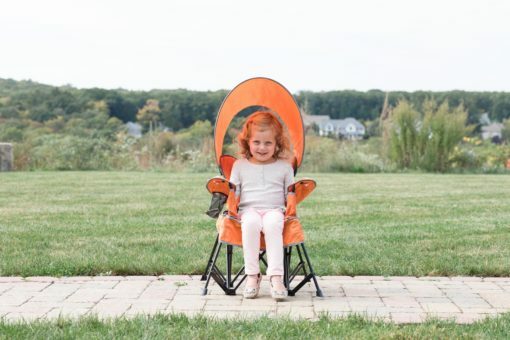 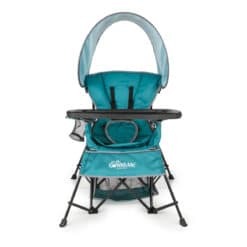 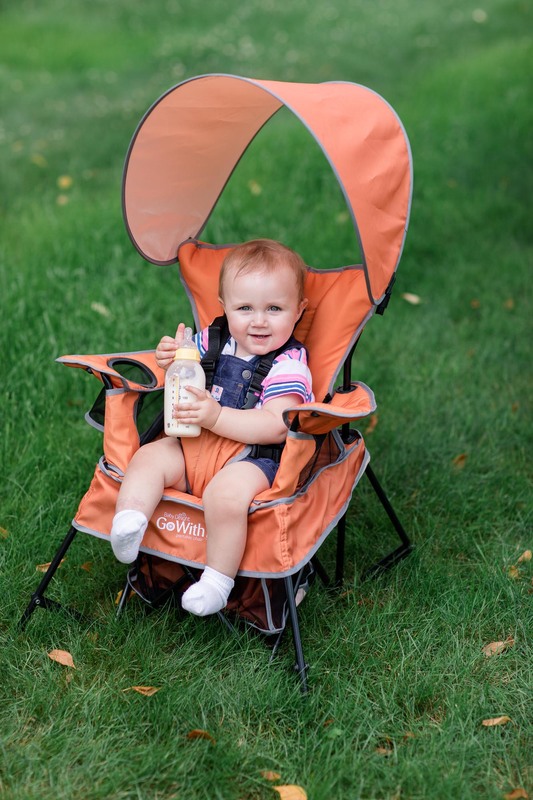 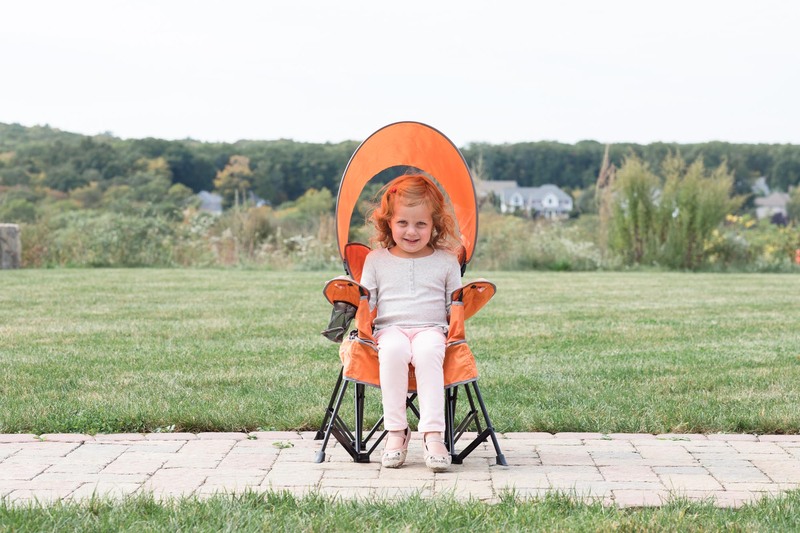 Travel with ease using the Baby Delight Go With Me Chair in the Orange style. 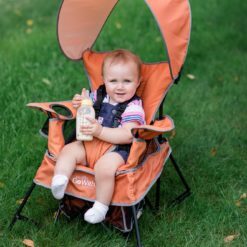 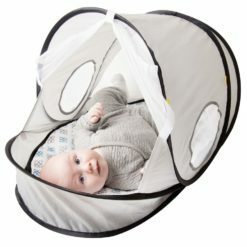 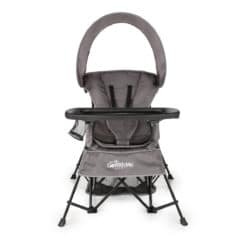 The 5 point removable harness makes your stable baby secure and comfortable as they sit upright in the seat. 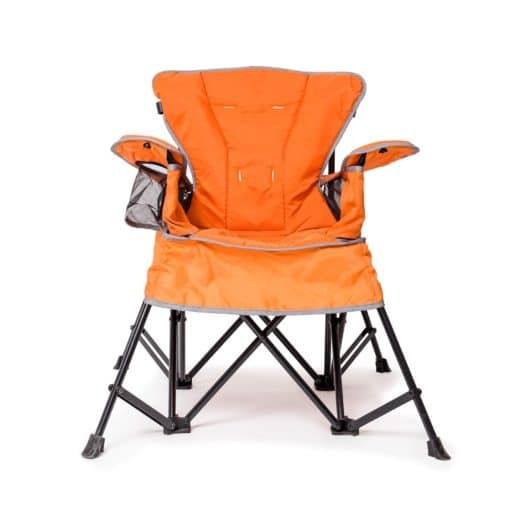 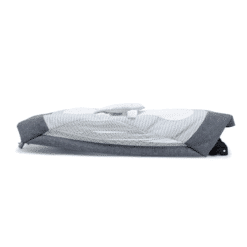 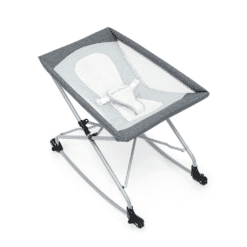 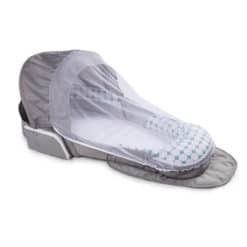 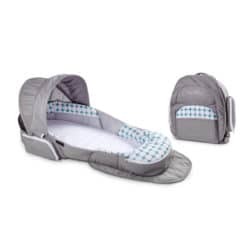 As baby grows the seat can unvelcro to reveal two leg holes perfect for letting baby stand with support. 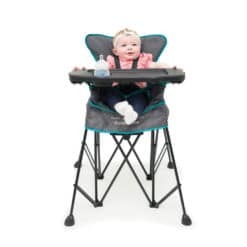 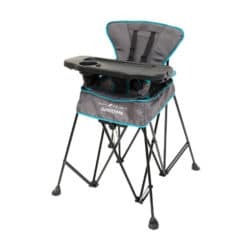 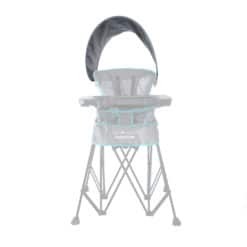 The chair can then be used through toddler and big-kid ages, either with or without the snack tray. 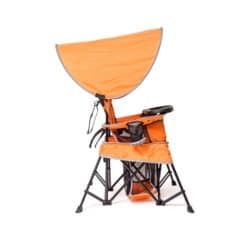 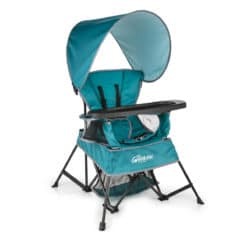 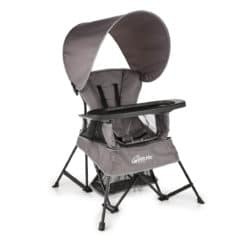 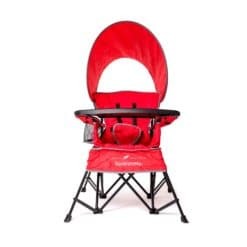 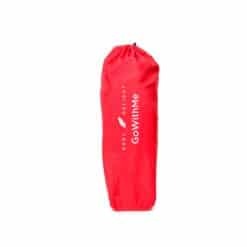 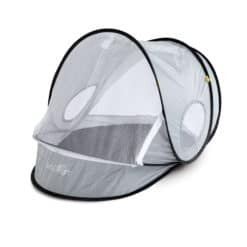 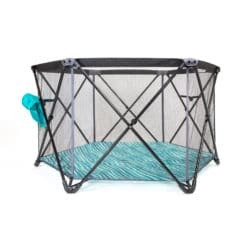 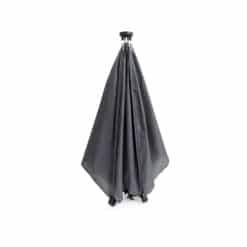 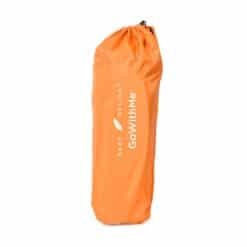 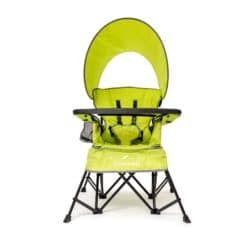 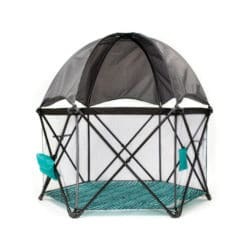 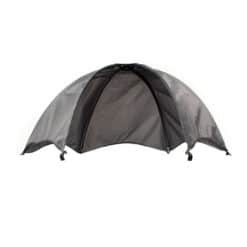 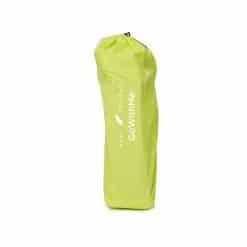 Indoor/outdoor polyester along with the included sun canopy makes this the perfect chair to carry with you for use outdoors, or anywhere indoors.